Miroslav Procházka joined the resistance activities after his unsuccessful escape attempt to Western Europe. Initially, it worked well. 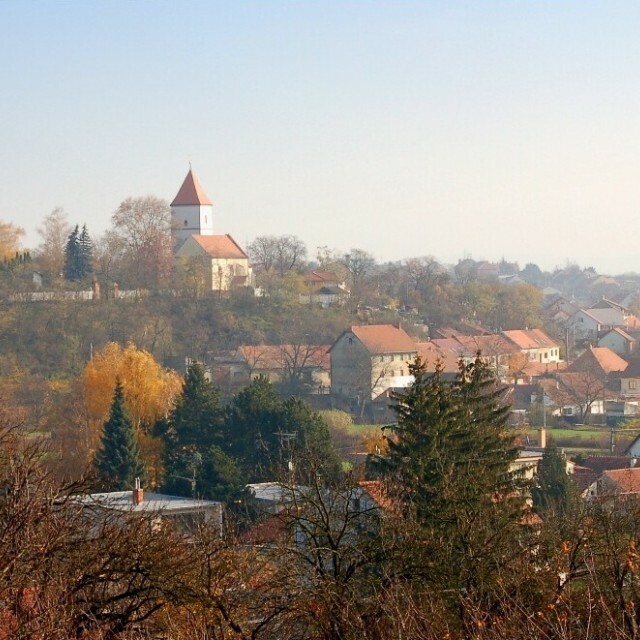 At the turn of the 1940s and 1950s, Miroslav was hiding a former English pilot, by the name of Salajka, in his family house in the village of Želešice. Salajka was an agent of the western intelligence services organizing the local resistance activities at that time. Initially, the odds were in favor of Miroslav and he was even able to hide Salajka during a police search of his house. The police officer in charge asked Miroslav if there was somebody in his house. Fortunately, the father of Miroslav reacted quickly. He told the policeman that a friend of him had spent his holiday at his place. The police officer was content with the answer. 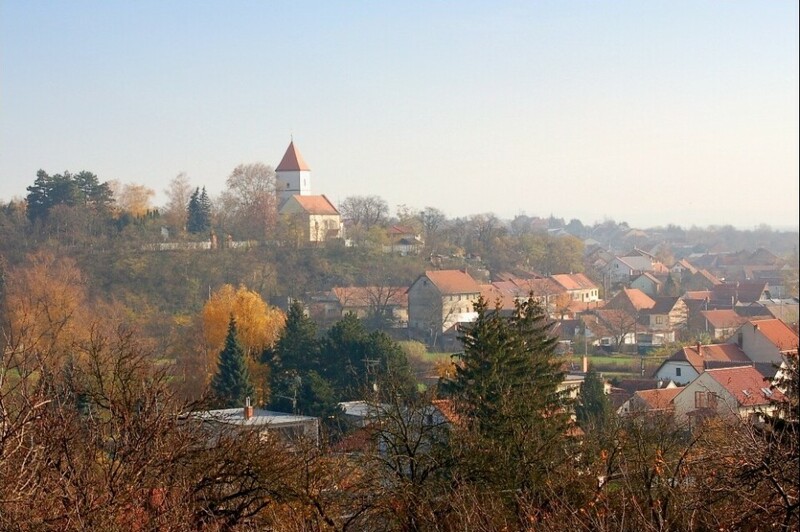 However, the situation got complicated at the moment when three youngsters started their own resistance activities in the neighborhood of Žaletice. They shot and wounded a gamekeeper and on that same night they came to Miroslav’s house to ask for refuge. Miroslav provided them with a place to stay. After a week, another agent came to take the boys to some other place. But after a few days, Miroslav was warned via radio. 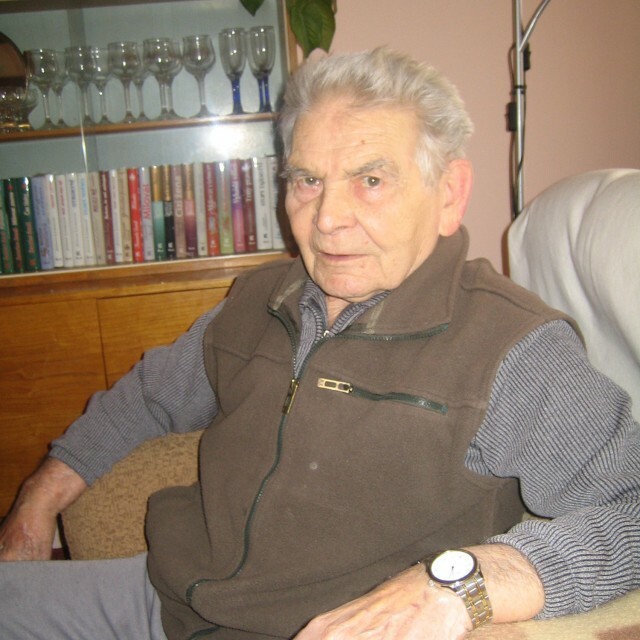 He was instructed to leave his home immediately and hide at a safe place because the Russians caught the three young men that Miroslav had provided shelter a few days earlier while they were trying to cross the border between Czechoslovakia and Austria. Miroslav was thus not safe at his home anymore and therefore he decided to escape to Vienna. Miroslav Procházka was born on November 28, 1928, in Veverská Bítýška. He spent his childhood at a local farm there. After having completed secondary school, he began working in a store. However, he soon left the store and began to study for a shop attendant at a school in Brno. By the time of the February Coup in 1948, he was in the second grade. Because he was convinced about the unacceptability of communism, he tried to escape to Austria as soon as in March 1948. However, he was arrested nearby Vienna with two friends and deported back to Czechoslovakia, where he was fortunately saved by an amnesty of President Klement Gottwald. Even after this experience, Miroslav kept dreaming about escaping to freedom. 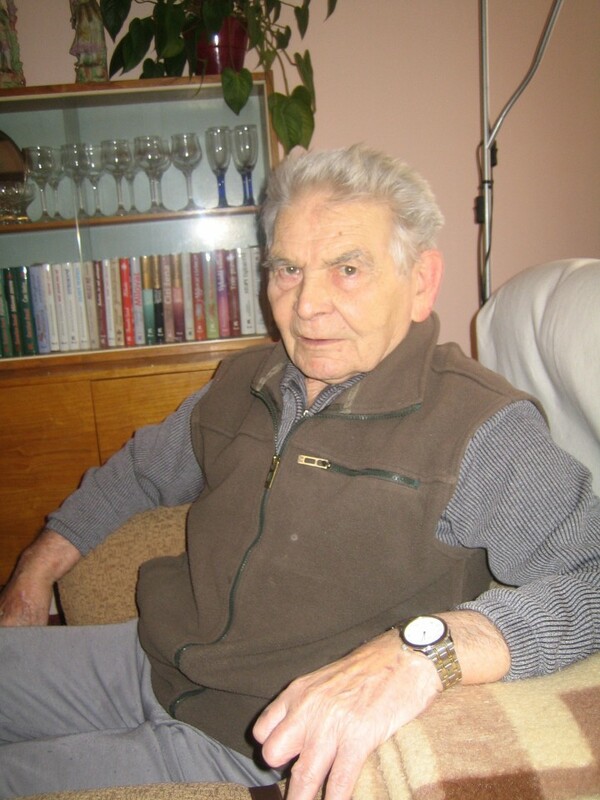 He joined the resistance movement and helped his friend Jaroslav Salajka – an agent of the British intelligence service – to hide a foreign pilot. Their collaboration continued until the arrest of several resistance fighters. Due to the threat of being revealed, Miroslav eventually left Czechoslovakia. After six months of training, however, he returned back home as an agent. Together with a colleague, Jaroslav Sláma, they collected information on the activities of the resistance fighters and proponents of the communist regime. When they returned from their mission back to Austria after seven months, Miroslav decided that he’d no longer take risks and emigrated to Brazil. However, he had a hard time living there, as he was penniless and struggling in a country with a different culture. In 1960, he managed to obtain a Canadian visa. In Canada, Miroslav lived until 1999, until after the death of his wife, when he finally decided to return home. He presently lives with his second wife in Želešice nearby Brno. Želešice is a small village near Brno. It is located in the wine region in the south of Moravia. The original German inhabitants were displaced after WWII and the village was resettled with a population originating in Bohemia and Moravia.